Allow us to introduce the...Silver Tristan frame! 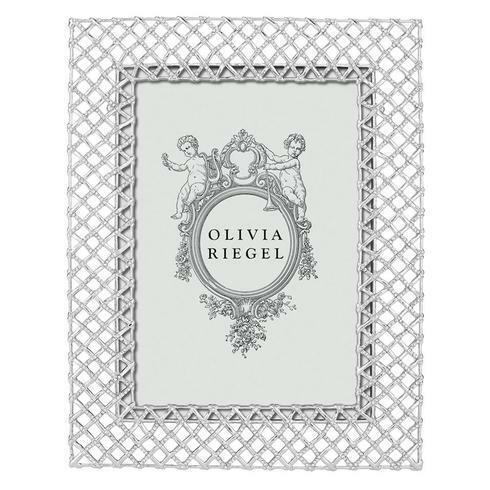 This chic frame was so popular in gold that we decided to introduce it in silver - isn't she gorgeous? Available at retailers nationwide!